Vanholio: Road Trip! 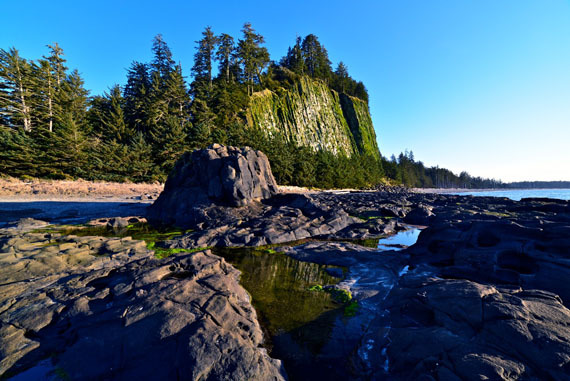 Haida Gwaii, BC, Alaska, and Points North! I was thinking about taking the Inuvik–Tuktoyaktuk Highway to see the Arctic Ocean. I never expected to be able to stick my foot in the Arctic Ocean so I think it might be a good reason to go. Tempting. I'll already have a 5,000 mile round trip as it is. That's where I hesitate. But then, when am I ever gonna get that far north again? When is gas every gonna be this dang cheap again? I'm on the fence. You should definitely do it if that's what you want!